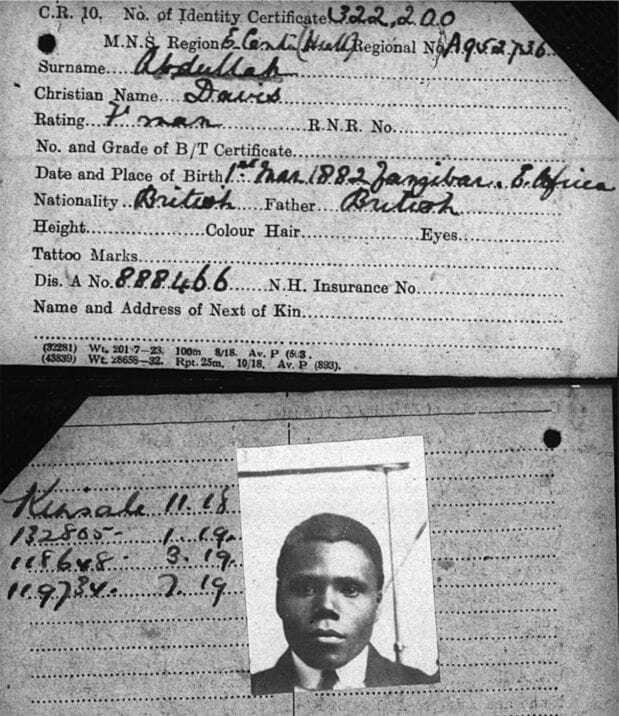 Abdullah Davis was born on 1 March 1882 in Zanzibar, East Africa. Unfortunately, very few details about his early life have been uncovered. However, by the age of 36 he had travelled to Britain and was residing in Hull. In November 1918, he took employment as a fireman on board the Kinsale. However it was not long before he was back in Hull and ready for his next venture. 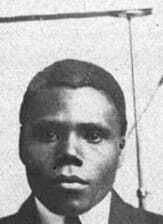 In January 1919, he left his home at 33 Lamb Street, Hull and boarded the Ellerman’s Wilson Line vessel, Oristano where he worked a passage across the Atlantic with several other Black sailors. Shortly after completing this voyage, he was employed as a fireman on board the Sweethope which travelled to West Africa in March 1919. It is probable that the journey back to Britain was sombre as two sailors from the vessel had drowned in the Gambia River. Davis returned to West Africa on his final recorded venture on board the Visigoth which departed from Hull in July 1919. He visited Nigeria and Sierra Leone among other places on the African coast. We presume that Davis arrived at the Albert Dock, Hull with the vessel on 4 October 1919. However, sadly no further record of him has yet been found. It is possible that he was repatriated during the drive to remove Black sailors from the country or that he died shortly after this trip.